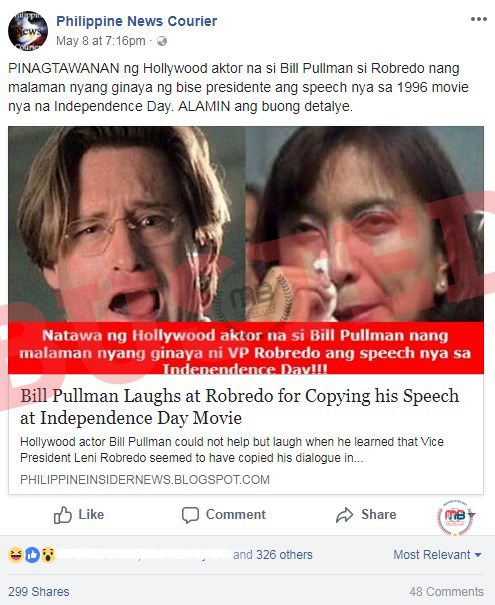 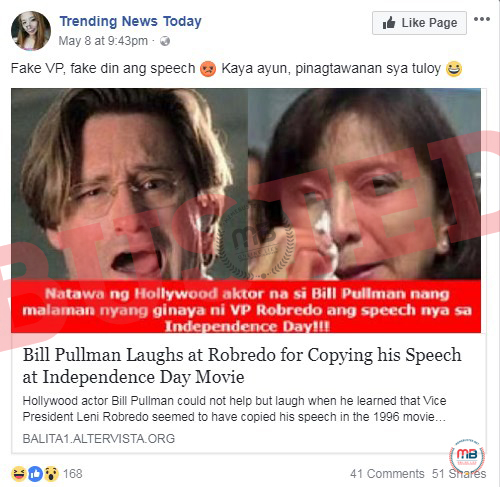 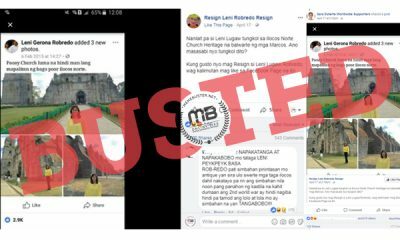 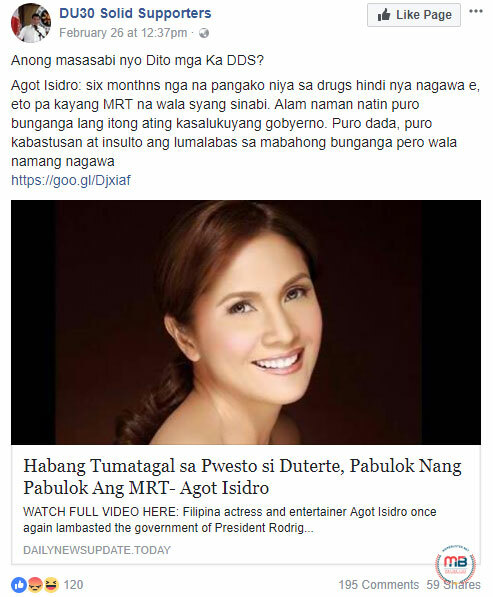 Actress Agot Isidro found herself yet again as the subject of a fake story claiming that she slammed the MRT woes for getting worse and worse as President Rodrigo Duterte’s presidency moves forward. 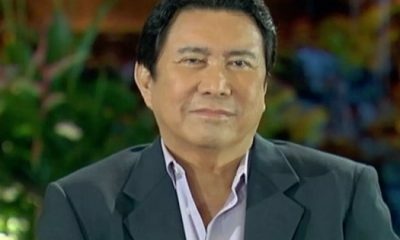 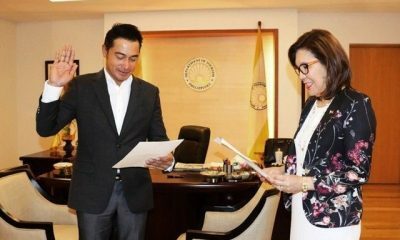 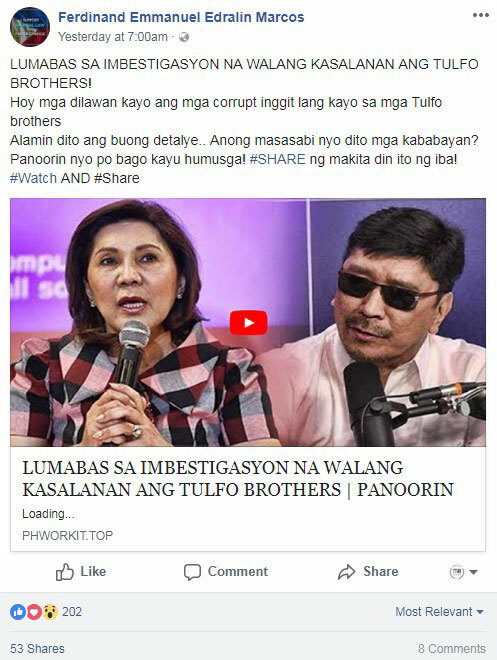 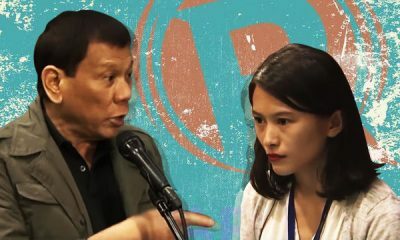 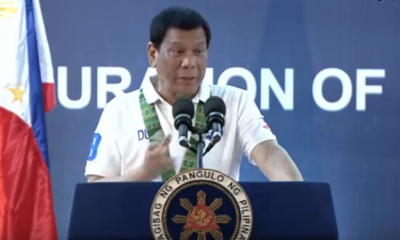 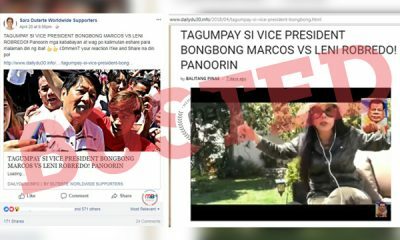 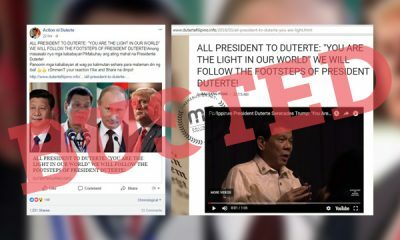 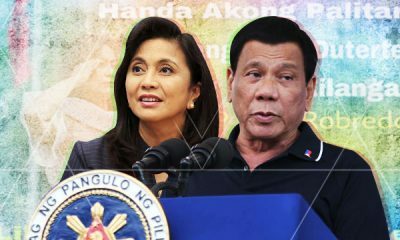 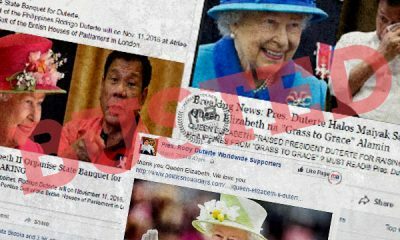 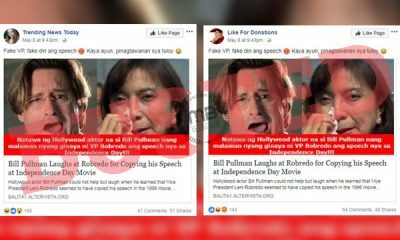 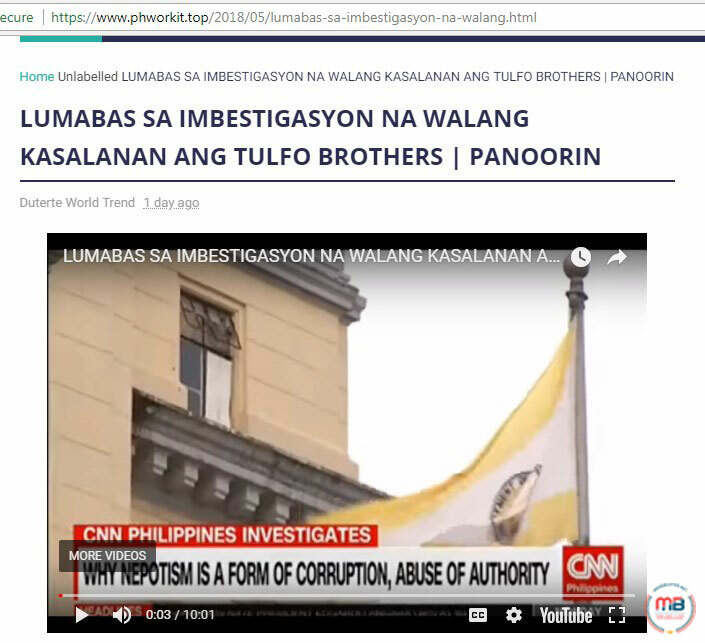 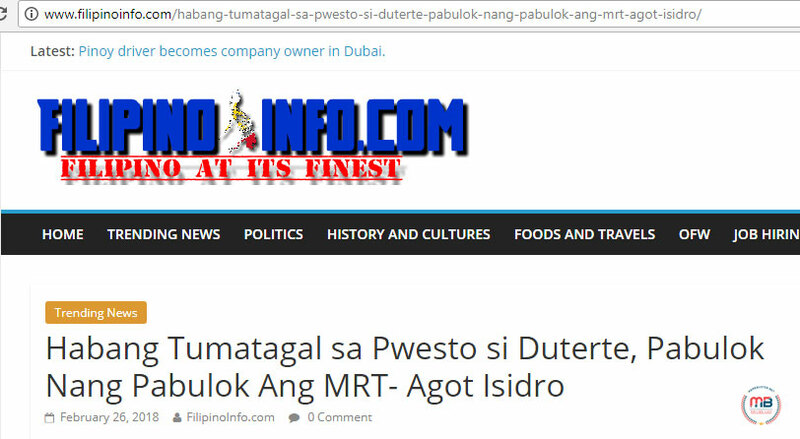 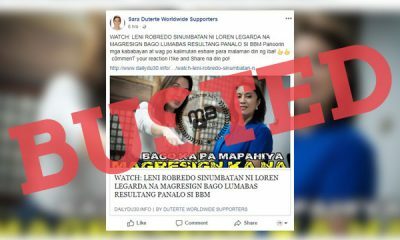 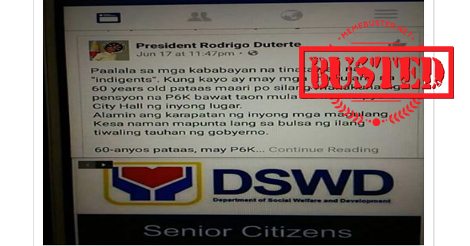 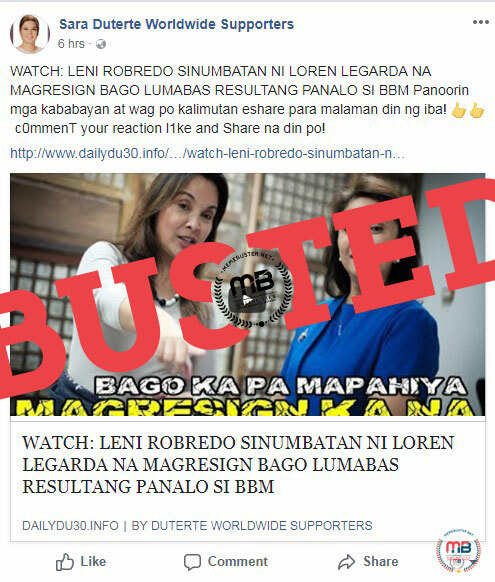 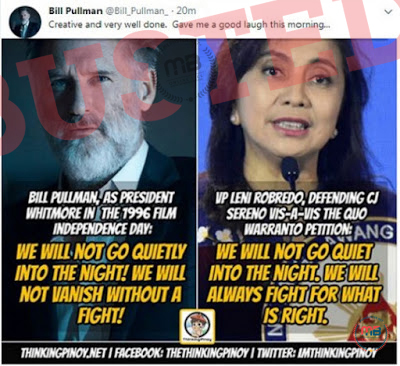 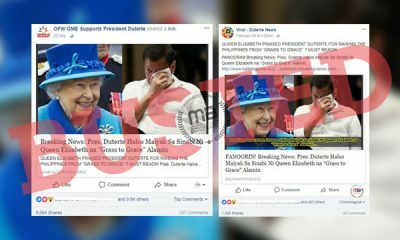 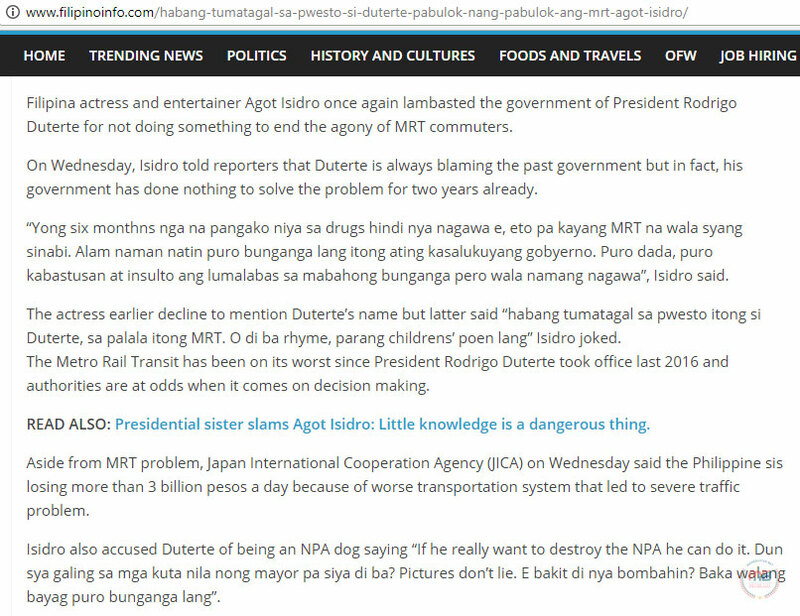 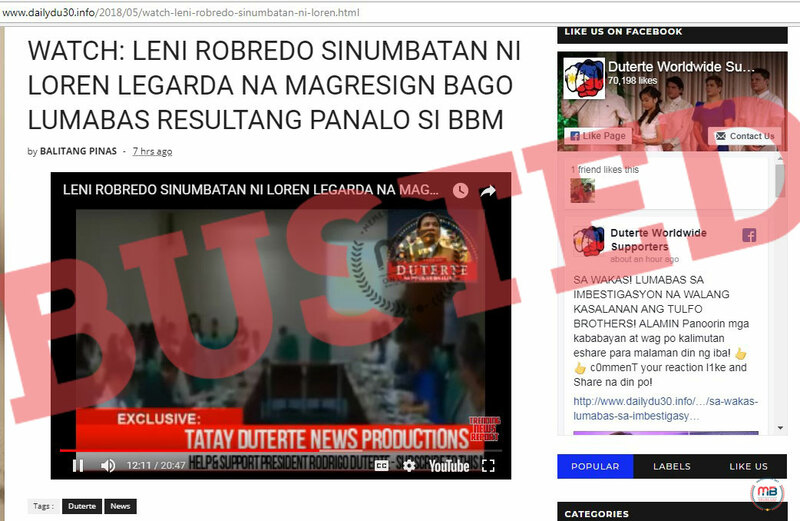 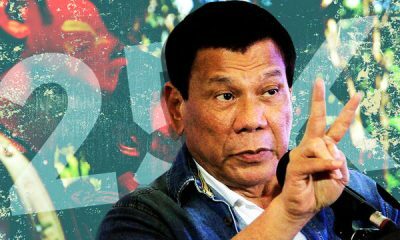 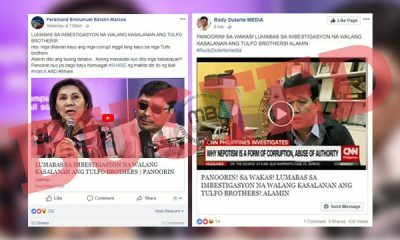 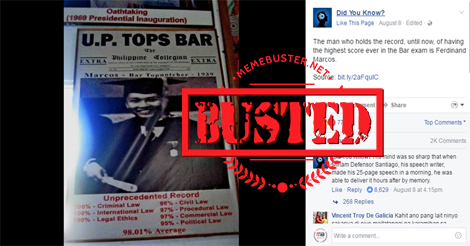 The article bearing the title “Habang Tumatagal sa Pwesto si Duterte, Pabulok Nang Pabulok Ang MRT – Agot Isidro” was posted by the website filipinoinfo.com on February 26, 2018. 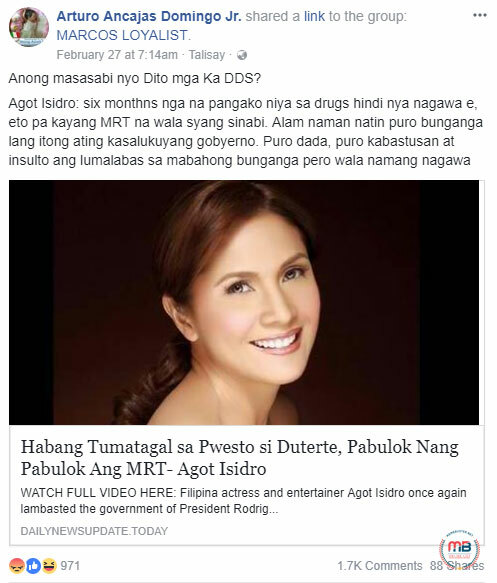 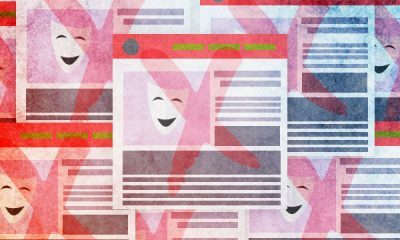 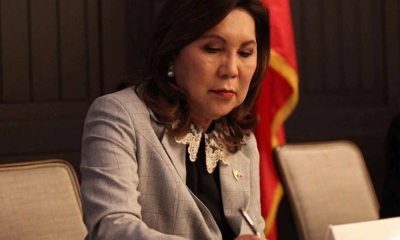 There were fake stories about her dating drug lords, the police finding P680 million in her house during a raid, and her being forced to check out of her Boracay hotel.